Crispy on the outside, fluffy on the inside, you can always trust in roti prata to hit the right spot every time. 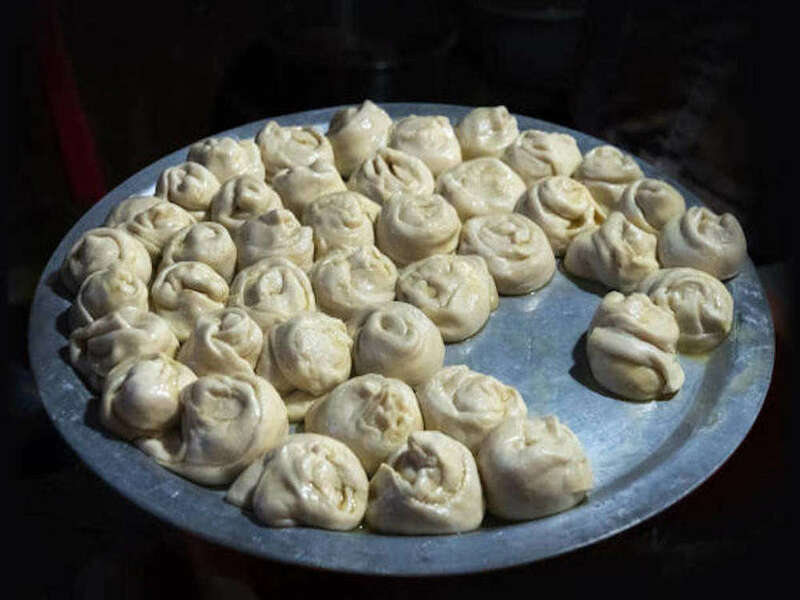 Usually served with daal or other curries, the most common types of prata are the plain prata as well as the egg prata, but you'll find many eateries with interesting and unusual versions – cheese, mushrooms, condensed milk, sugar, chocolate, ice cream and even durian! 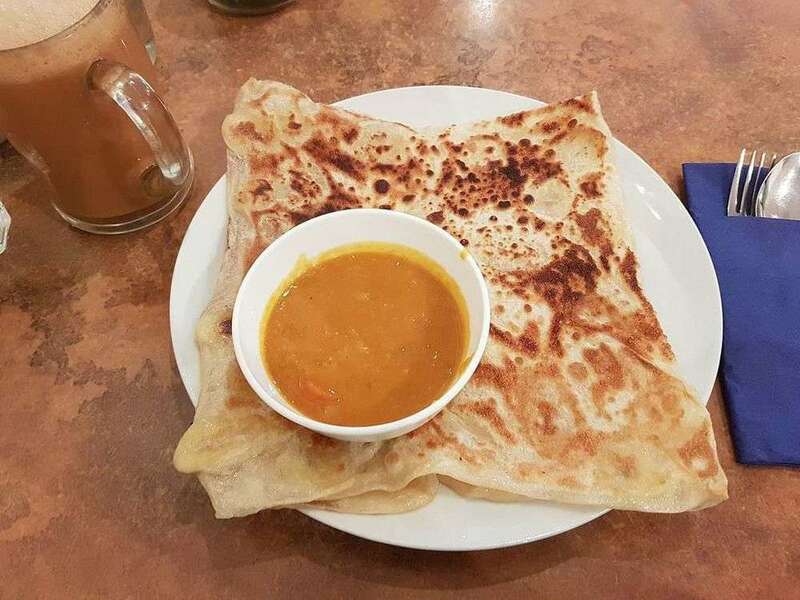 Without further ado, let's dive into the surprising facts of roti prata you never knew! I've heard from quite a lot of people that you won't find roti prata in India. Maybe you've heard of this too? To clarify the mystery, I spoke to an Indian friend who confirmed for me that it isn't true. You'll find prata in India, but only in a small part of Southern India, predominantly (insert drum roll)... Chennai! Hands up, all of you who eat prata with a fork and spoon. You’ve been doing it wrong! The reason why prata is shaped like a prata is precisely because it wasn’t meant to be eaten with cutlery (but you probably knew that already, didn't you). There's only one way to eat prata like a true Indian – and that's with your hands! 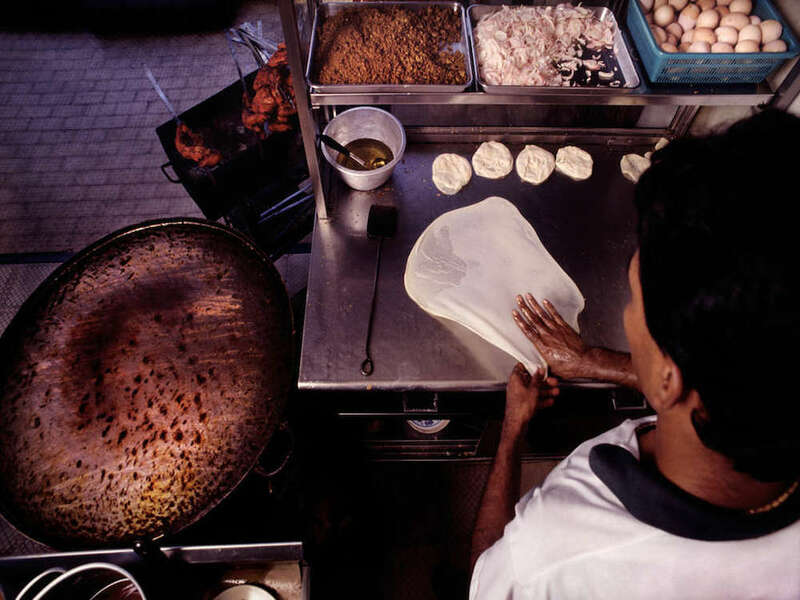 It only takes 4 ingredients to make a plain prata – flour, water, salt and oil. Here in Singapore, most Indian eateries use a flour called 'Ikan Terbang'. It's important to get the flour right since we'll need the right level of protein for the dough to be both stretchy and strong. The magic digit? 10.8%. So it doesn't matter which part of the world, as long as it's plain flour with 10.8% level of protein, you've got the perfect flour for making your own prata! It takes months to become a pro! But there's one crucial part to prata-making that we can't recreate at home. That is, the dramatic slapping, stretching and flipping of the prata dough. Speaking to the pros, it takes 6 months to truly master the art of flipping a prata! Unfortunately, over here at Culturally we can’t help you become an authentic pro. 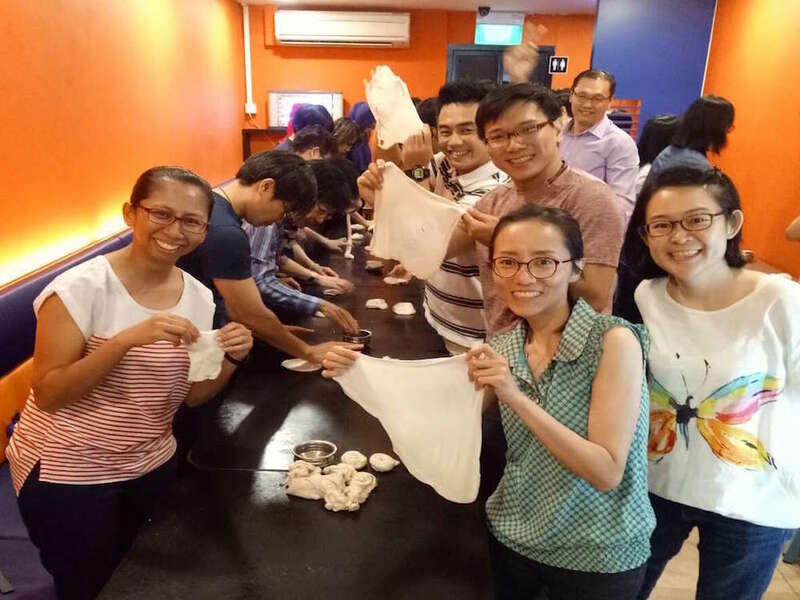 But just for a day, we know just where and how you can get a hands-on experience and try your hand at kneading, pulling, and flipping your own prata! Yes, you read that right – you can learn to make your own prata! Roti prata has become such a crucial part of Singapore's food identity, but we're always only at the table digging in. 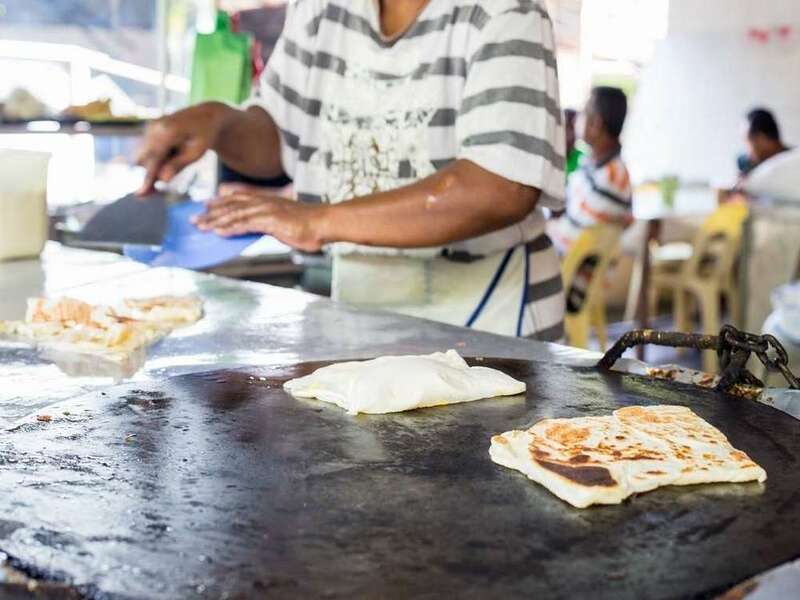 Why not take a trip to Upper Thomson and visit the other end of the prata-making process? Bring some friends along and attempt the feat together, not many people can say that they've learned how to flip a prata with the masters! Also, we left the best for last – you'll get to stuff yourself with free-flow prata and teh/kopi after the workshop! So what are you waiting for? We know you're drooling already, so hurry up and make your booking now!